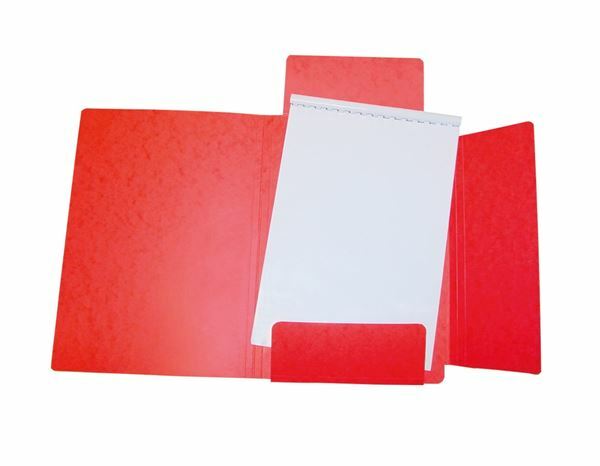 Slimline folders for filing loose A4 paperwork. Ideal for briefcase and travelling around visiting clients with elasticated fastener to secure closing. * Complete with labelling lines. 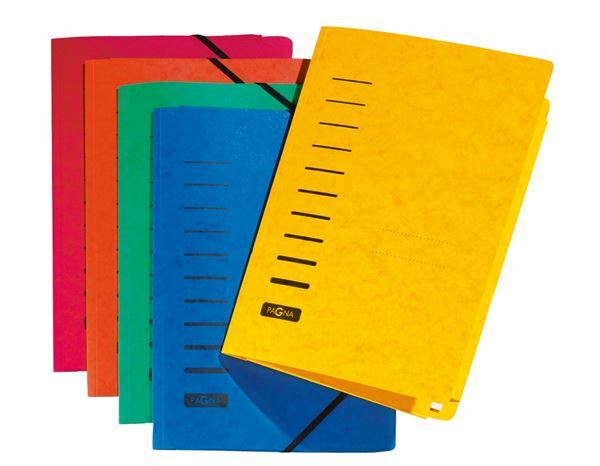 * Available with side, top and bottom flaps or straight cut with no flaps.